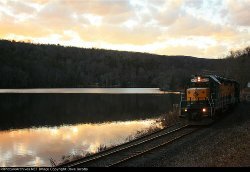 Welcome to Dave Jacobs's Railroad Picture Archives! Welcome to the RRPictureArchives.NET contributor site of Dave Jacobs. Thanks for checking out my photos! Questions, comments, and constructive criticism is always welcome.